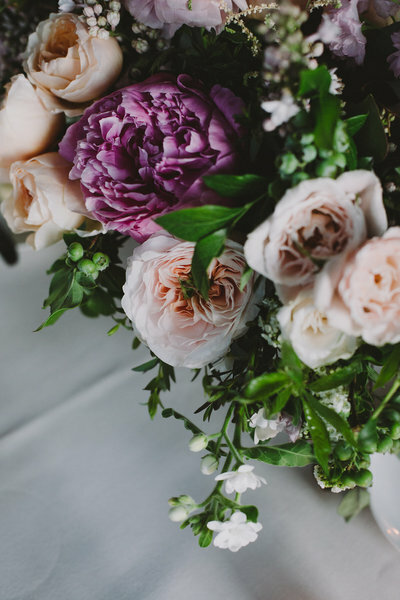 Katie and Brandon’s gorgeous wedding was filled with romantic, lush blooms of peonies, garden roses, ranunculus and cherry blossoms in every part of their romantic day. Pink and peach blooms were everywhere is the rustic City Winery and their stunning cherry blossom chuppah was a definite stand out of the day! 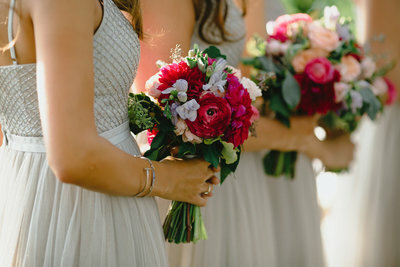 I loved creating their gorgeous wedding of them! 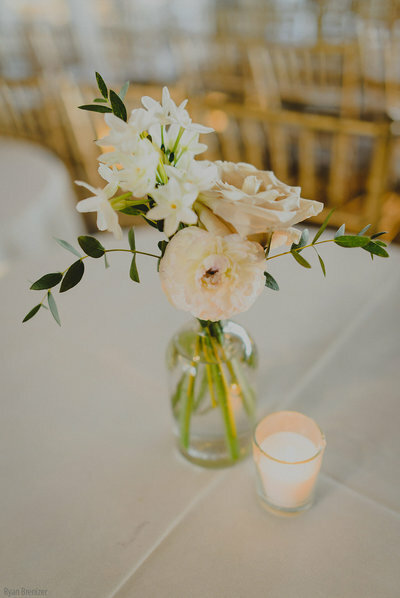 Check out all the lovely photos from Anchor and Lace Photography below!